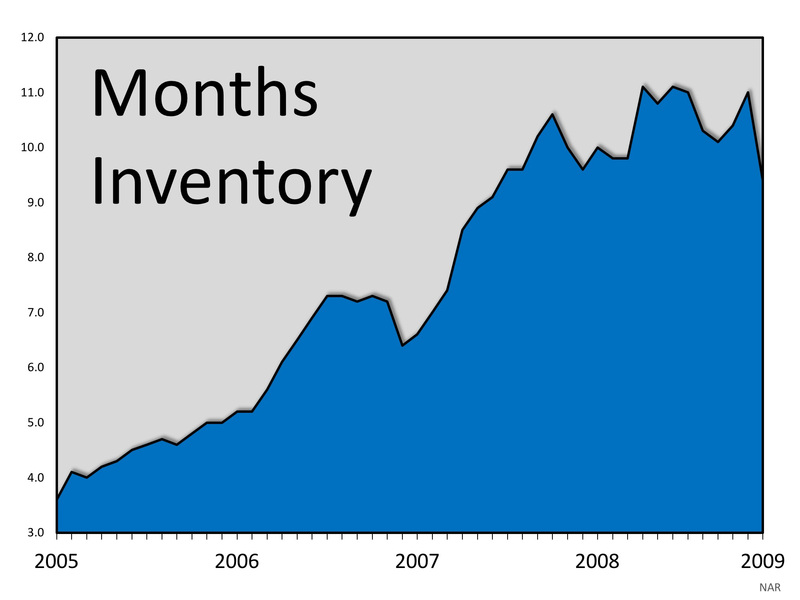 A normal market should have approximately 6 months supply of housing inventory. As we can see, that number jumped to over 11 months supply leading up to the housing crisis. 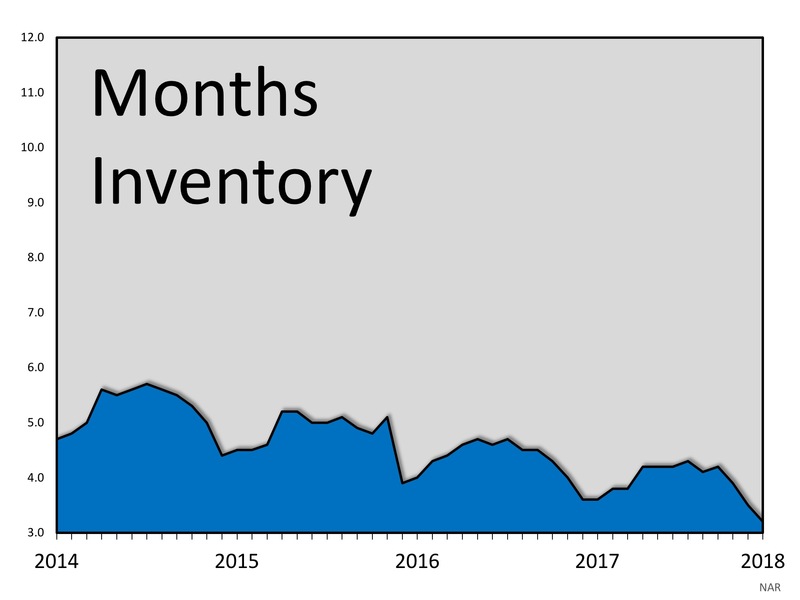 When questionable mortgage practices ceased, and demand dried up, there was a glut of inventory on the market which caused prices to as there was too much supply and not enough demand.